Start taking classes at 45 Elite Training Studio and other studios! 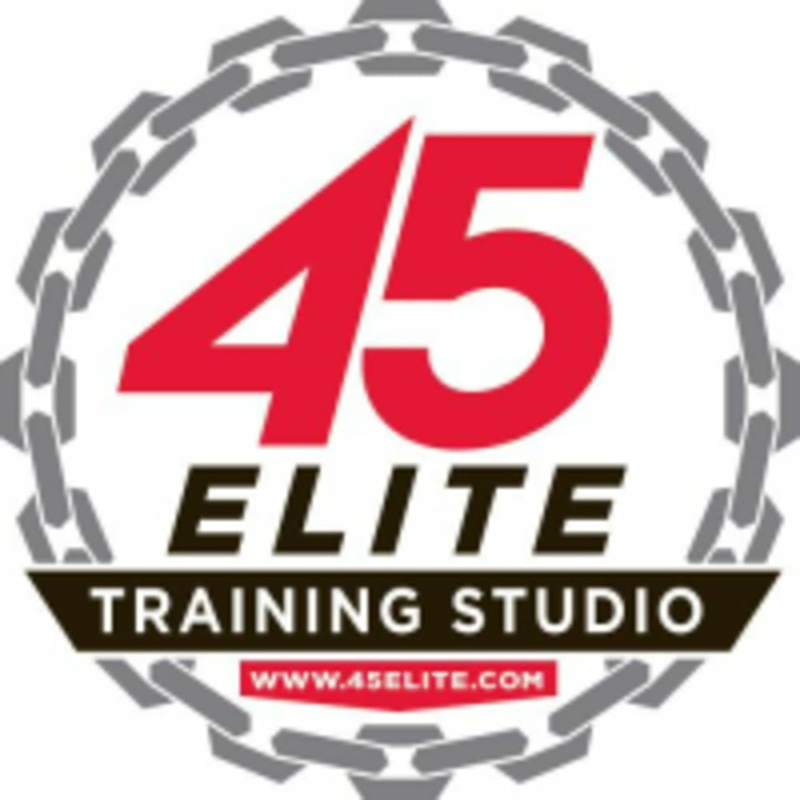 45 Elite Training Studio is a personal training studio specializing in all aspects of fitness from basic functional fitness to professional level sports conditioning. Sign up for a session today to kickstart your fitness journey! This facility is located at 1051 Kempsville Road. Challenging workout! Emphasis is on technique and proper form.